THE LITTLE STRANGER trailer arrives! Hey folks, check out the trailer for THE LITTLE STRANGER! Based on the novel by Sarah Waters, THE LITTLE STRANGER is a gothic ghost story set in post-War England, as the class divide began to fall. Domhnall Gleeson plays Dr. Faraday, called to Hundreds Hall (a manor house he knew as a child) to help Roderic Ayres, played by Will Poulter (DETROIT), heal his Great War trauma. The clinical Faraday slips from cynicism to hesitancy to dread as he begins to encounter strange phenomenon in the house. I love this trailer-- plenty to get excited for, nothing too revealing so far. 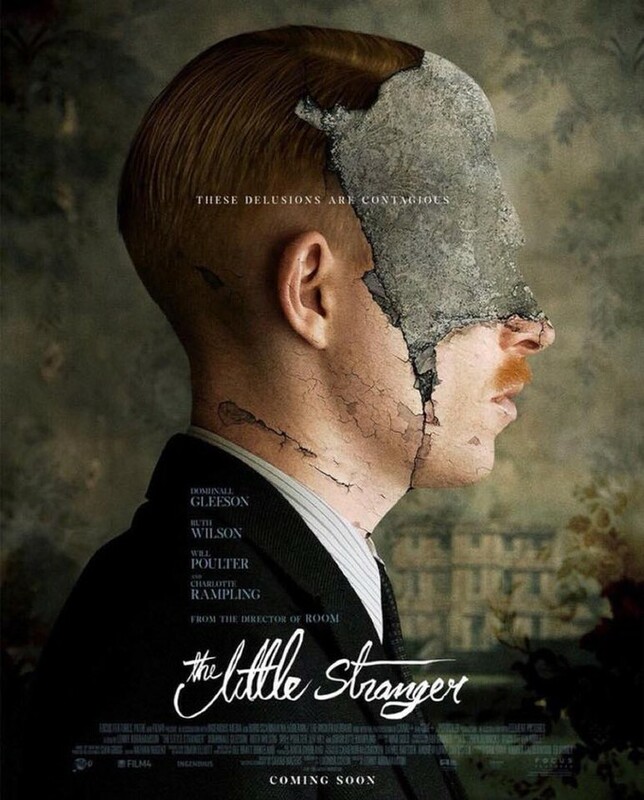 THE LITTLE STRANGER was written for the screen by Lucinda Coxon (THE DANISH GIRL, WILD TARGET) and directed Lenny Abrahamson (ROOM), and features Ruth Wilson ("The Affair"), Charlotte Rampling (RED SPARROW), Anna Madeley ("The Crown"), Kate Phillips ("Peaky Blinders"), and Liv Hill (JELLYFISH). THE LITTLE STRANGER is in theaters August 31st.